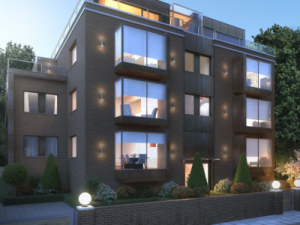 BartonKnight engaged as electrical contractor on the prestigious new Ashbury & Bloom Viridium residential development in Finchley Road. Viridium is a cutting edge development that will provide brand new, bespoke, luxury apartments in the desirable Hampstead area of London. The apartments embody the developer’s strong principles of innovation, quality and design. The eco-friendly construction methodology has been shown to provide numerous environmental health benefits making this a sustainable and responsible building which through its ethos promotes wellness. 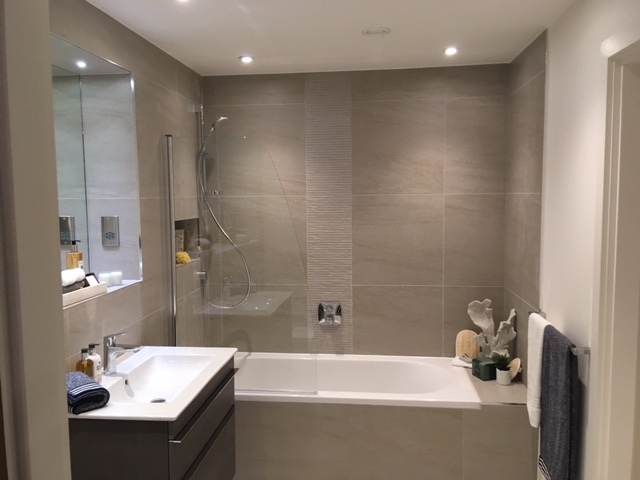 BartonKnight were selected by main contractor Moran Construction UK Limited based on the strength of their track record in delivering this type of high end electrical installation.